Dubai’s favourite multi-stage music extravaganza returns to Dubai Media City Amphitheatre on Friday November 11, and we can now reveal the three main acts. It will be a Brit indie-rock fan’s dream day out, with Travis, Kaiser Chiefs and The Charlatans all taking to the stage. Ooh and the always-fun Hype clubhouse will be back, seeing the city’s favourite DJs hitting the decks from day to night. 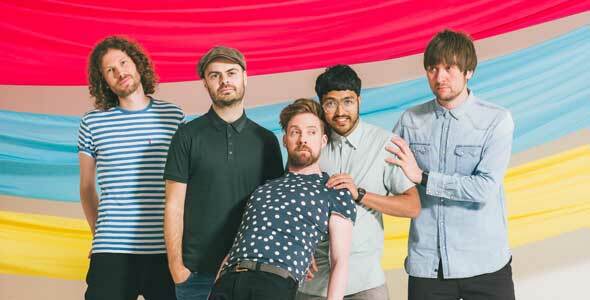 The main stage will see a line up of local musicians before The Charlatans fire up at 6pm, Adam Baluch plays at 7.15pm, Travis at 8.15pm and the Kaiser Chiefs at 10pm. Tickets for the day (and night) out are Dhs350 (the early bird tickets are already sold out). You can buy tickets from Platinumlist here or from Virgin Megastore here. 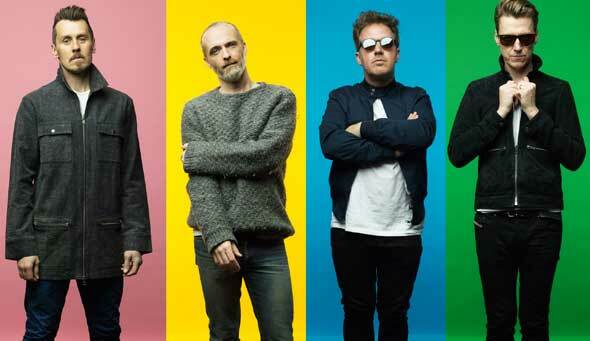 The five-man band have released five studio albums, sold more than one million singles and are still going strong, with a new album due out on October 7. Travis began in 1990, and for the past 26 years it’s been all about the songs (not the fame) for these Glaswegians. Thankfully Fran’s going to do one of his rare gigs in Dubai this year and most of you will be able to sing along to more than a few of this Scottish band’s songs. To begin with there’s Why Does It Always Rain On Me? Need we go on to convince you to come see them? No, didn’t think so. Tragedy has struck the band twice, in 1996 the group’s keyboardist Rob James Collins was killed in a car crash and in 2013 the band’s drummer Jon Brookes tragically died from brain cancer at only 44. 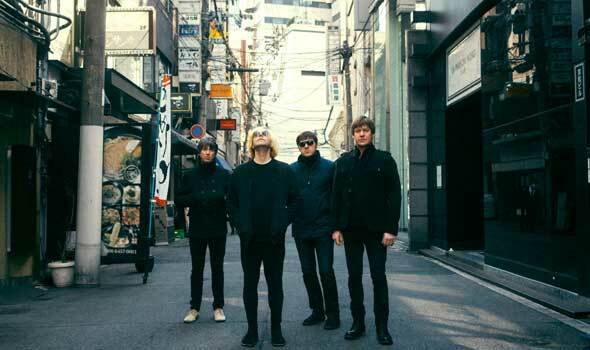 Brookes’ work can still be heard on The Charlatans’ latest studio album, Modern Nature. It was released in 2015 and was well received by fans and critics alike. It peaked at #7 on the UK chart and The Guardian wrote that the 12 tracks had “the spirit of Curtis Mayfield and chill-out rooms in 1990s clubs in the early hours”. It’s not just international bands on the main stage though, there will be bucketloads of local talent too. So that you can grab a beanbag, lay back and listen to some UAE voices. Party favourites The Boxtones, local rock lads 13 Daze and soulful singer-songwriters Adam Baluch and Tim Hassall will all be up on the main stage. It’s not just music on offer though – there’ll also be plenty of food and drink spots, and cool local companies selling their wares, as per usual. Last year’s Party In The Park welcomed no fewer than 10,000 concertgoers to see headliners Stereophonics tear up the main stage. Tickets are on sale at platinumlist.net from Tuesday 6 September, 9am. Head to PartyInThePark.ae for more info.